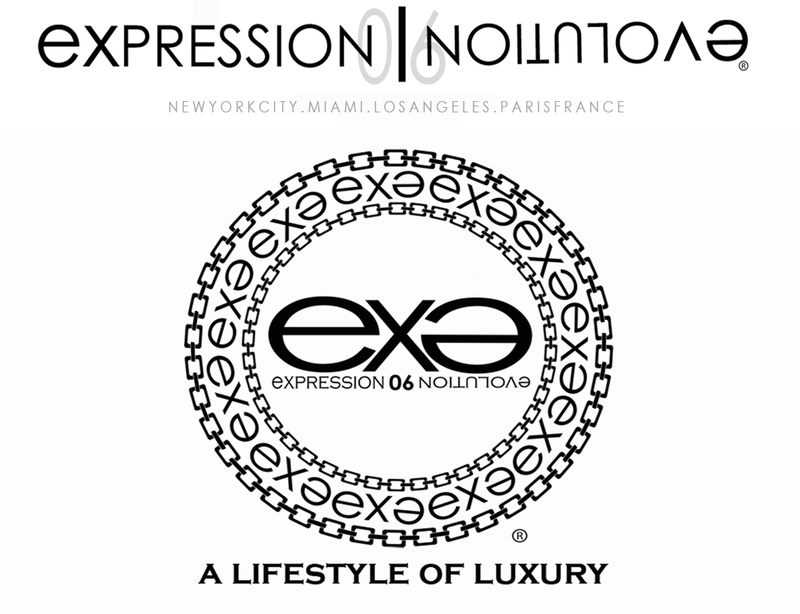 Expression06evolution.com - Home of Expressive Clothing LLC - Luxury Clothing Brand - Luxury Events : PHOTOS / VIDEO : CELEBRITY DESIGNER DUSHON EX DANIELS STYLES B.E.T. FREESTYLE CHAMP "MR BONES BRIGANTE" FOR HIS 106 & PARK NEW VIDEO WORLD PREMIERE. 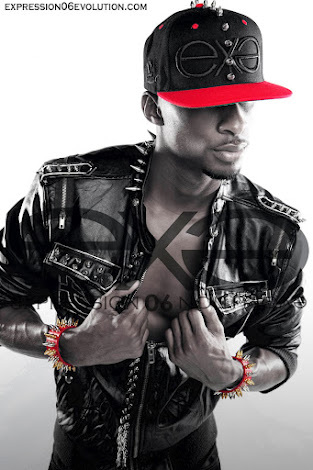 PHOTOS / VIDEO : CELEBRITY DESIGNER DUSHON EX DANIELS STYLES B.E.T. FREESTYLE CHAMP "MR BONES BRIGANTE" FOR HIS 106 & PARK NEW VIDEO WORLD PREMIERE. 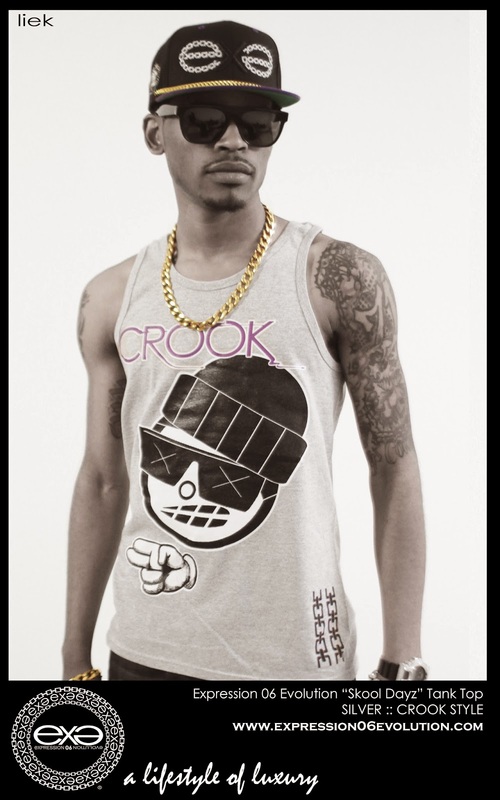 MR. BONES BRIGANTE WHO IS WEARING EXPRESSION 06 EVOLUTION "SKOOL DAYZ" TANK TOP. ON B.E.T. 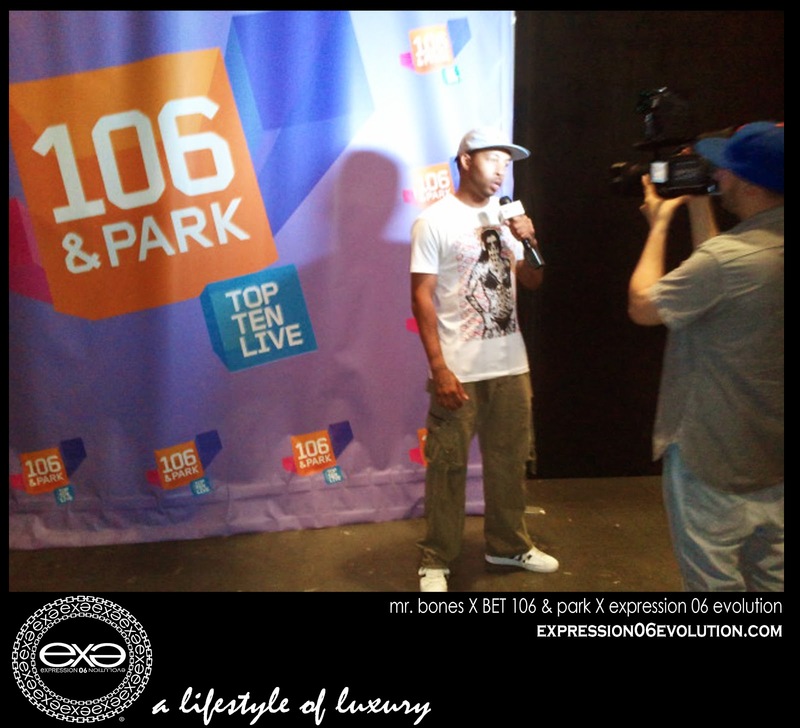 106 AND PARK. 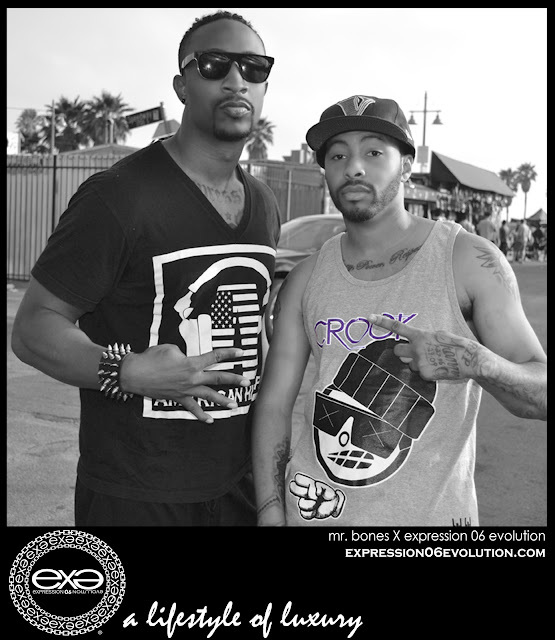 Photo / Video: Expression 06 Evolution Designer Dushon Ex Daniels seen partying with NBA star Kevin Martin. PHOTOS / VIDEOS: Dushon Ex. Daniels does it again except this time it's SUPER FUNNY! 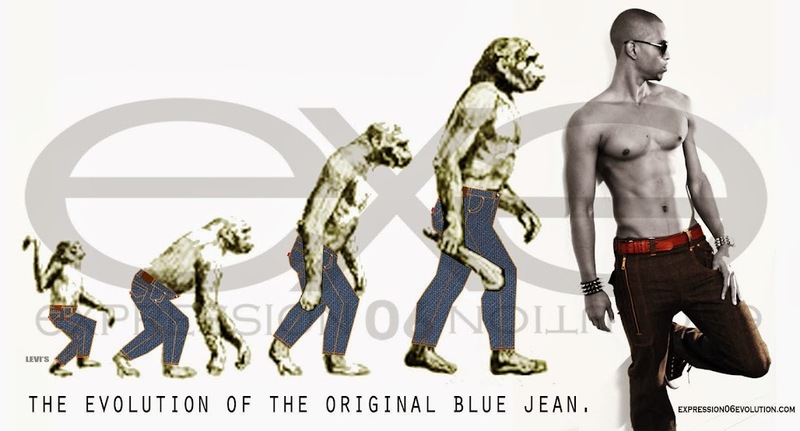 WHAT IS EXPRESSION 06 EVOLUTION? 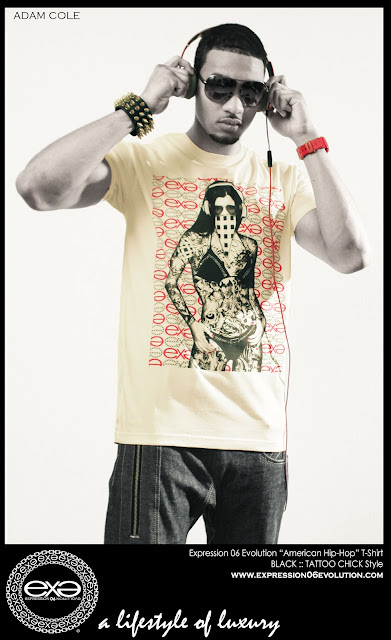 Expression 06 Evolution luxury clothing brand was designed by Dushon Ex Daniels to give the "Elite Entertainer's" of today a luxury brand that reflects their lifestyle, while also giving the average person a trendy cutting edge look. 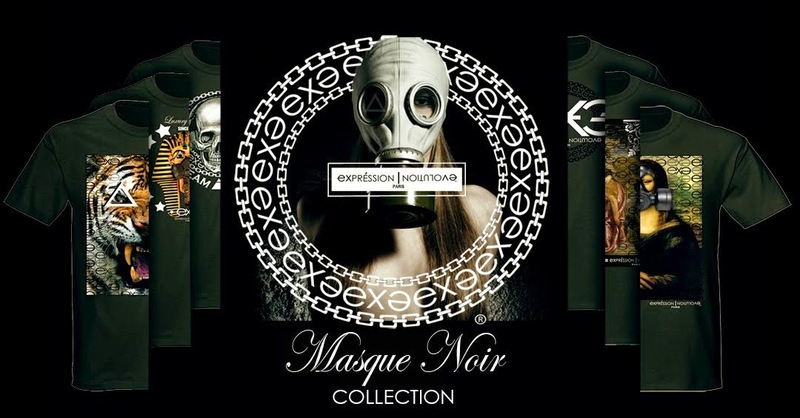 He took the essence of his custom brand "Expression" along with the evolution of fashion trends and style to create this unique Collection. ALL RIGHTS RESERVED TO EXPRESSIVE CLOTHING LLC 2006 - 2018 (C). Awesome Inc. theme. Powered by Blogger.